An idea for a different approach than the classic grid home. I recently tried the Brian Sprint App. 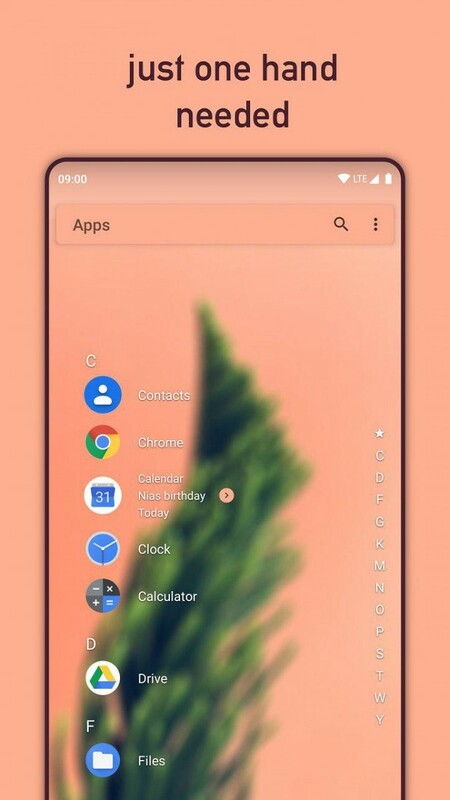 This App allows you to customize the home of the device, even if its design makes Ubuntu Touch more similar to the home of Android, iOS, etc. Personally, I appreciate Brian's work and abilities, but I think the original idea of Ubuntu Touch and then Ubports is to have an innovative OS. Android, iOS, Plasma and other systems, revolve around more or less the same scheme: a grid of applications. his sounds very interesting but is a little bit hard to imagine. Maybe you can provide some sketches? I think I understand what you're trying to do with this idea, but I don't think it will work out well for most people. Similar things have been tried before in various systems, and they all have the same problem. Most of the people one interacts with are not finitely divisible into such categories, nor are the conversations or interactions with those people. And then there's the issue of getting apps on board. You'd need to define APIs that apps must use to be fit into such categories well, and that creates another reason for app developers to either not support the platform, or not integrate at that level, because it's not something that can be shared across other platforms. I understand your point of view. I have two clarifications to make: the first is that the categories are not "preset" but customizable (trivially, I could also have a universe only "family"). For everything else, I can always count on the shortcuts on the left bar. The second is that Universe, as I see it, is a sort of "scope", in the sense that it is an aggregator. The "grid" of the app would still exist. sorry just my sense of humor. would it be feasible ,to have that page, set up like a scope, in the sense that you could swipe across and use it ,or not as the user wished. and would or could there be a way to lock/secure it , in the event of someone else was using you device. I don't think this is a crazy idea at all. Google is reimagining the UI with Fuchsia (see preview video here: https://www.youtube.com/watch?time_continue=24&v=_7rRK4S9uk0). I actually prefer something simpler. 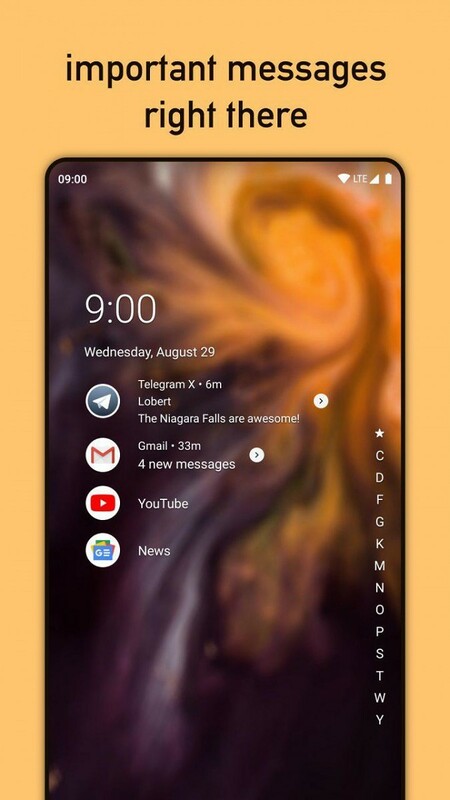 In fact, before switching to UT full time, i was using Niagara launcher which is very minimal, but also provides tons of great features right from the home screen and i love that it works so well one handed. @giemme Sorry, that's not quite what I meant. It doesn't matter if you can define custom categories or if they're preset. What I mean is, relationships between humans are more organic. To use the example in your mock-up graphic to make the point: I work with friends, and sometimes do other categorical things with those same people. If one sends me a message, there is no way for the phone to know if it's work related, friend related, or sport related, or perhaps something else entirely. So trying to group notifications into such categories will fail. So it will always feel weird to try and split relationships categorically as such, when they are so organic. It seems like you're trying to solve a very specific problem that you might be having, but I don't think it scales well to general usage.